Boyce: 8 Symphonies, THe English Concert, Pinnock. Lars-Erik Larsson - Orchestral Works vol.1. Bach - The English Suites. Performer: Mark Schumann. Performer: Martin Klett. William Hurlstone - Complete Piano Music. Performer: Christine Rauh. Performer: Benyamin Nuss. 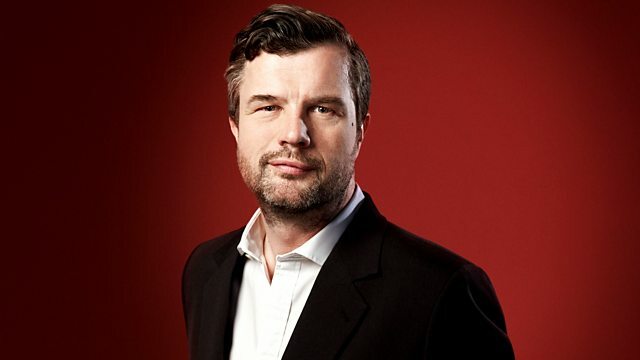 Elgar: Elgar's Music in Wartime: BBC Concert Orchestra/John Wilson. Singer: Anne Sofie von Otter. Performer: Bengt Forsberg. Music Arranger: David Cullen. Performer: Julian Lloyd Webber. Orchestra: Royal Philharmonic Orchestra. Conductor: Barry Wordsworth. Julian Lloyd Webber plays Andrew Lloyd Webber. Singer: Zachary Wilder. Performer: Josep Maria Martí Duran. Performer: Piers Lane. Orchestra: Royal Liverpool Philharmonic Orchestra. Conductor: Vernon Handley. Paganini for Two: Gil Shaham/Goran Sollscher. Orchestra: New Zealand Symphony Orchestra. Conductor: Takuo Yuasa. Akutagawa: Ellora Symphony. Trinita Sinfonica.